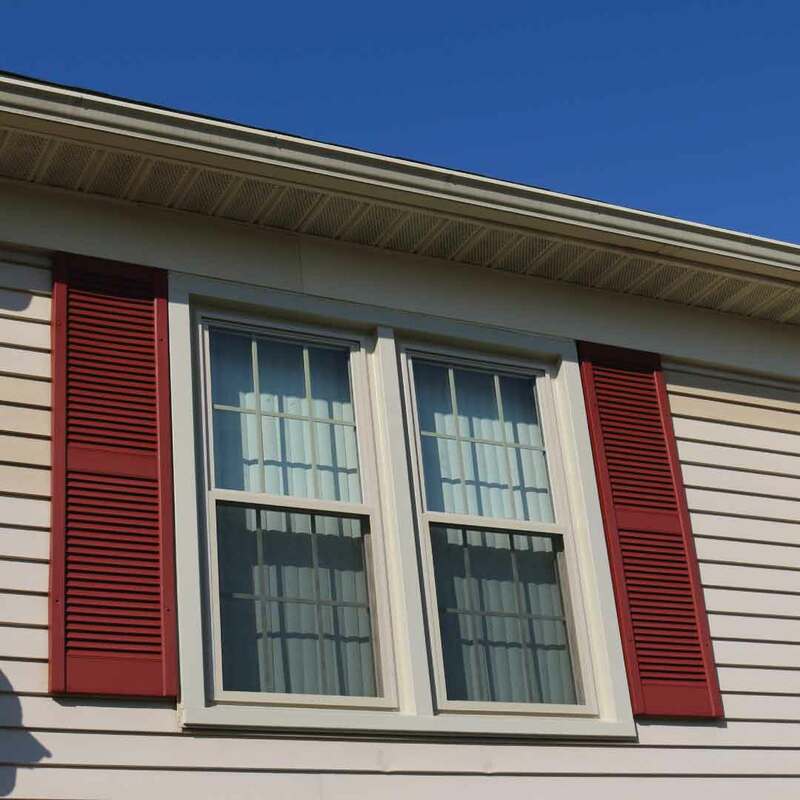 Universal Windows Direct’s replacement windows, vinyl siding, and entry doors are the epitome of value, quality, and aesthetics. Beginning as a small window replacement company in 2002, we’ve quickly grown into one of the most popular exterior remodeling contractors in the great state of Missouri---and we’re right here in your backyard in Festus! Our A-rating with the BBB shows that homeowners trust us through every step of the process, from the initial phone call to the final installation day. How can we make you our next raving fan? We have exterior remodeling products for every home style and personal taste. Our quality products are custom made for your home and always expertly installed. Count on top quality windows, doors, and siding with the best market value! If you’re worried about busting your budget with new window replacement, don’t delay a second longer. We offer the best windows in Festus that other window companies can’t replicate. Our original UniShield® windows bring out the best in your home and transform it with increased energy savings and striking curb appeal. The fusion-welded frames give the window strength and durability, while vinyl siding defends against all types of weather. This means that you don’t have to deal with headaches like peeling paint, splintered wood frames, or even rot. Who has time to hassle with window maintenance when there’s so much fun to have in Festus? If neighbors aren’t complimenting your siding every time you’re out tending to your yard work, something isn’t right! 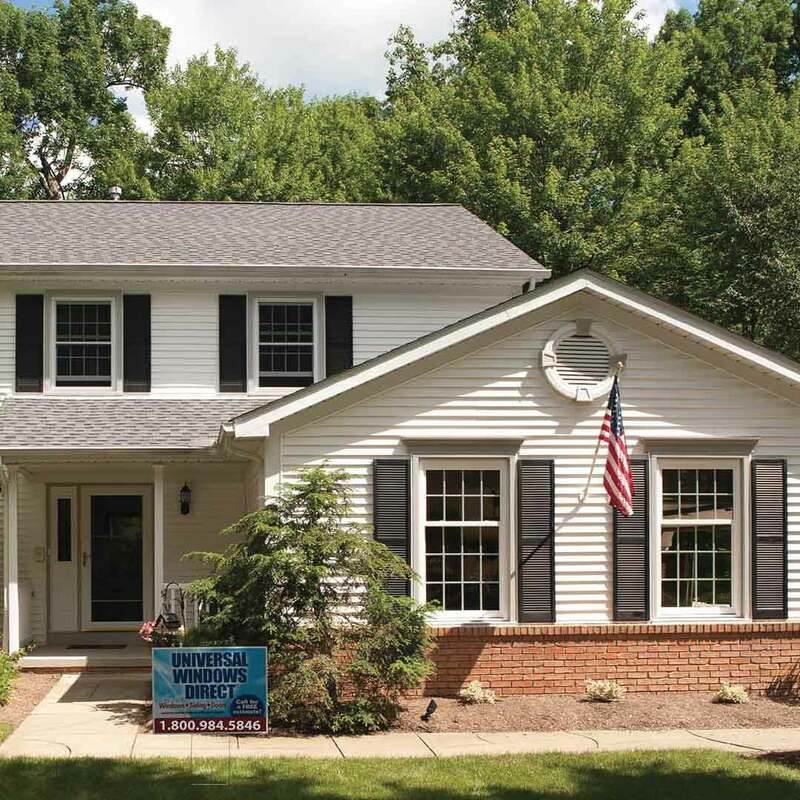 With UniShield® vinyl siding, the compliments essentially never end. From striking attention to detail to the undeniable quality of every panel, you’ll love the way UniShield® looks on your home. Find color options that match both contemporary and traditional styles. Vinyl scallops and vinyl cedar shakes are like the cherry on top of your new exterior siding upgrade, giving undeniable character to window boxes and eave edges. Best of all, it’s the exterior siding option that’s nearly 100% maintenance-free aside from cleaning a couple times a year. Wow! Where did you get that door? That’s what neighbors will say after your new entry door installation. 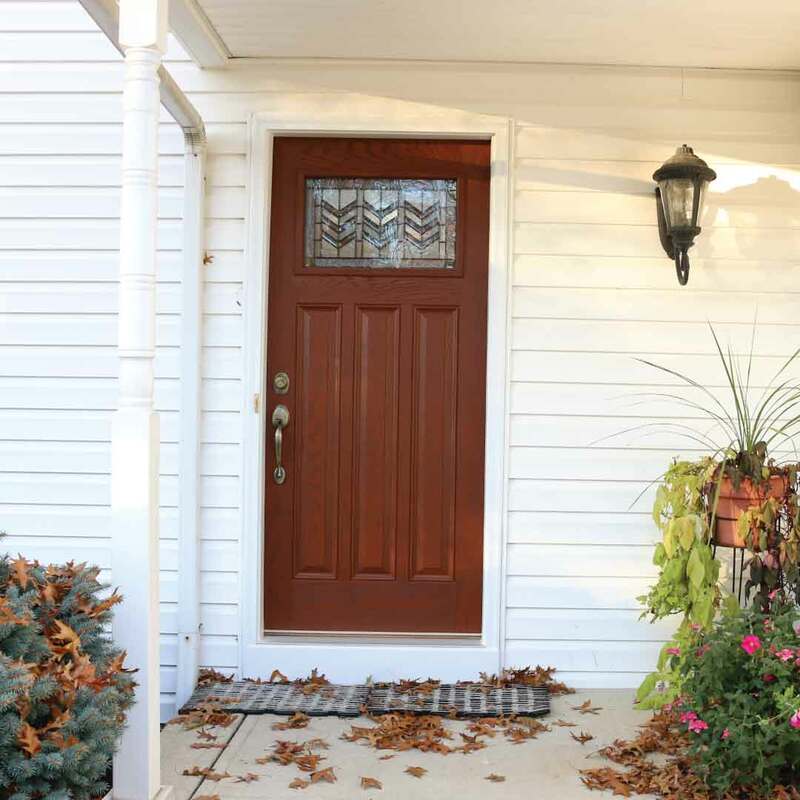 Fiberglass is a fantastic material for doors due to its striking resemblance to a real wood entry door. But this door is different! No more painting, sanding, staining, or worrying about splintering and wood rot. This door gives the best of both worlds of easy maintenance and exceptional beauty. If you are highly particular about the color of your new door, we have some good news for you! You can order this product primed so you can apply your favorite paint or stain color at home. Maybe even make it a family project! Our exterior remodeling products sure are a fantastic investment but don’t forget that we provide expert installation and a quality warranty. Don’t worry about warranties---we have you covered and then some with our True Lifetime warranty! This coverage protects the aspects that matter the most to you, ranging from performance to aesthetics. It’s peace of mind that you’ll enjoy for decades! Our team of installers is highly skilled, insured, and true professionals at their craft! Rest assured that your home will be just as clean as it was when we arrived. The only difference will be that your home will be more energy efficient and beautiful! While there’s so much to love about our products and services, we want to formally introduce ourselves to you as your neighbor! We’re not one of the ordinary window companies in Festus! We’re family here and consider our customers as neighbors. You’ll find us at local festivals and enjoying everything our town has to offer! As a locally owned company with an A-rating with the BBB, we are committed to serving this community for decades to come. It’s our job to make you feel confident about your new exterior remodeling project. We keep you updated every step of the way. After all, getting new exterior products installed feels a little bit like Christmas day---and we know you can’t contain your excitement! We are excited too and can’t wait to work with you soon.